Enter the Old Mill built in the early 1700’s to hear the story of Jeremiah Brown and his daughter, Lizzy and how paranormal investigators have had contact with their spirits. Follow the path through the woods behind the zoo. Who knows what is lurking in the dark shadows of the Haunted Woods! Do you dare enter our Fright Maze? 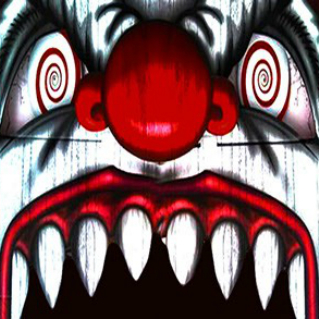 Our scariest attraction yet, the fright maze is not for the faint of heart. You will get lost from the start! Be careful, you don’t know what is around the next corner. Jimmie is back and has conjured up an army of monsters! 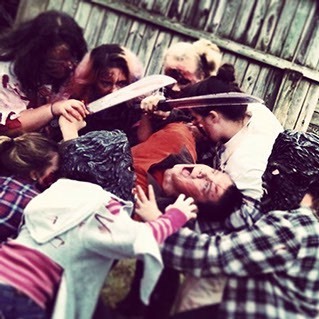 Help the locals Shoot real “live” Zombies with zombie killing paintballs!